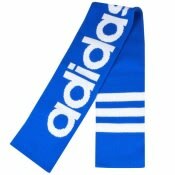 Seamless accecories by adidas Originals. 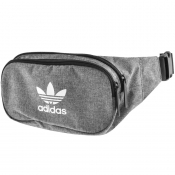 From designer bags to adidas sock packs, perfect your activewear today with our extensive range of adidas Originals accessories. 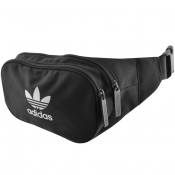 Express Buy - adidas Originals Bucket Hat Black. 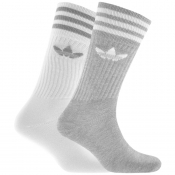 Our selection at Mainline Menswear of the latest Adidas accessories to compliment your designer clothing Here you can discover adidas Originals socks including discreet trainer socks and longer length pull up styles for either sports events or casual street wear. 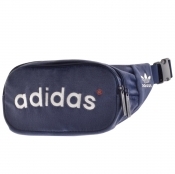 Adidas bags can also be found within our adidas Originals accessories ranging from small over the shoulder festival bags to larger backpacks and airliner bags. 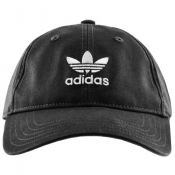 At Mainline we also stock Adidas headwear, with knitted beanie hats for the colder months and snapback caps for a sportier look Adidas accessories featuring branding such as the signature Trefoil logo and Brand With Three Stripes detail are available to buy in classic plain designs as well as modern allover prints.